Things I'm Loving | September! It's that time again when I get to talk about the things I've been loving this month! I skipped August's list as I was just really busy with the new house ect and to be honest, there wasn't much to talk about. This month though, I actually have things to talk about! Now I know a lot of people don't like Ikea purely because EVERYONE seems to have the same furniture but over the last couple of years I've really loved everything that they've brought out so much that I don't actually care if anyone else has it! Since buying my own place and realising that not everything comes cheap, Ikea has been perfect for me for getting the little bits and bobs! 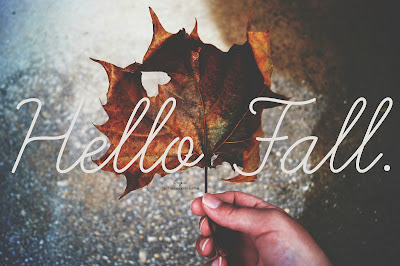 Although the sun is shining as I type this, it's the beginning of Autumn and I cannot be happier! As well as the gorgeous shades of orange and red of the leaves in the trees but the fashion is also tonnes better in the Autumn and Winter months. 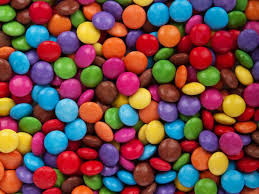 Bit of a random one but I have fallen in love with Smarties. How amazing are they!? If you haven't downloaded this app then stop right now and do it now! 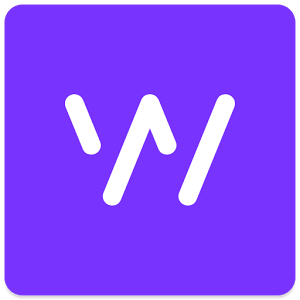 Whisper is an online community where you can post your thoughts and feelings and even get advice anonymously from hundreds of people around the world. I've posted a few "whispers" and the feedback that I've had back has been amazing. I would honestly recommend it if you're going through any personal issues right now as it's best place for advice. If not, it's also great for a laugh! 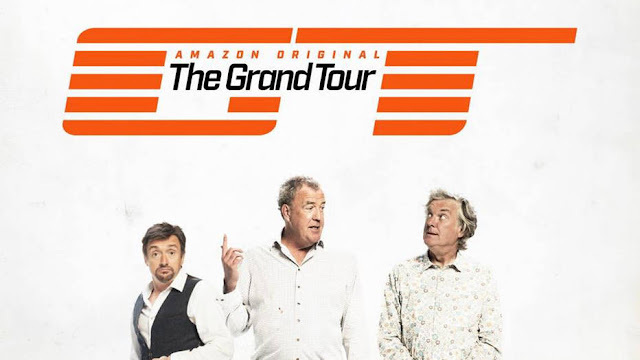 I will happily admit that I do love a bit of Top Gear and I am now extremely looking forward to their new show on Amazon. My dad has always got me into cars since I was young so it was no doubt that I would love a show like Top Gear. Even if you don't like cars though, it's an hilarious show and I really have missed the classic trio!